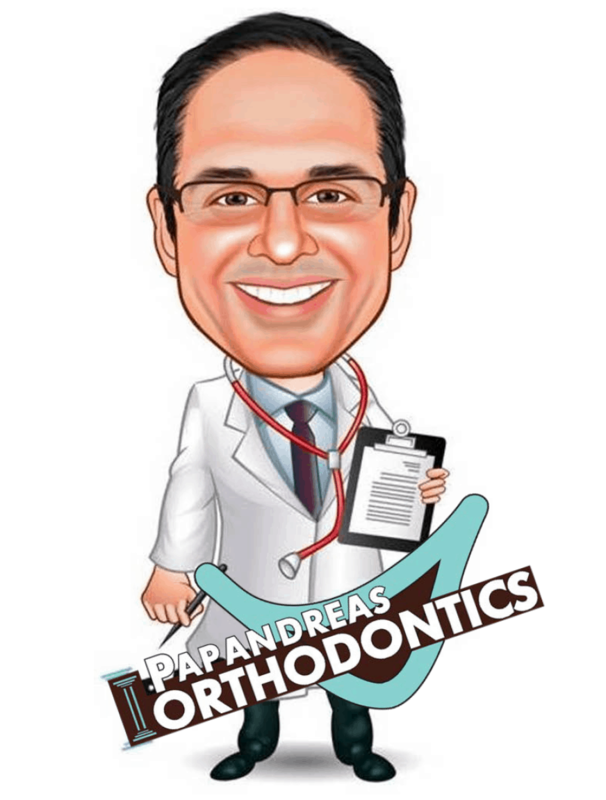 Papandreas Orthodontics wants you to know that braces aren’t just for kids. 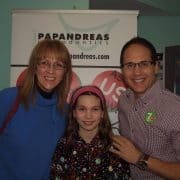 Even celebrities enjoy the benefits that orthodontic treatment can offer and embrace traditional braces rather than invisible braces to correct their problems. Not every patient is a candidate for Invisalign or braces behind the teeth. Below are a few recognizable names who have chosen show off their treatment, even though they are in the spotlight.